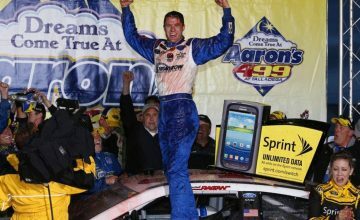 An 83-time winner in the MENCS, Johnson hasn’t won since 2017 in the AAA 400 Drive for Autism from Dover International Speedway. For a driver accustomed to winning multiple races in a season, 2018 has been a tough going for Johnson. In 29 races heading in to this Sunday’s Gander Outdoors 400 from Dover, Johnson has only two top-5’s, and 10 top-10 finishes. 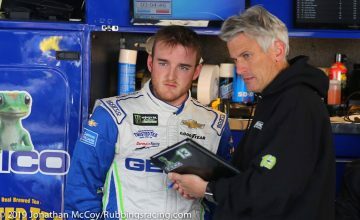 The zero that remains in the win column came close to becoming a 1 in last weekend’s Bank of America ROVAL 400 from Charlotte Motor Speedway’s Road Course. Johnson had fantastic speed in all three practice sessions finishing 7th, 1st, and 12th respectively. He then went on to qualify his No. 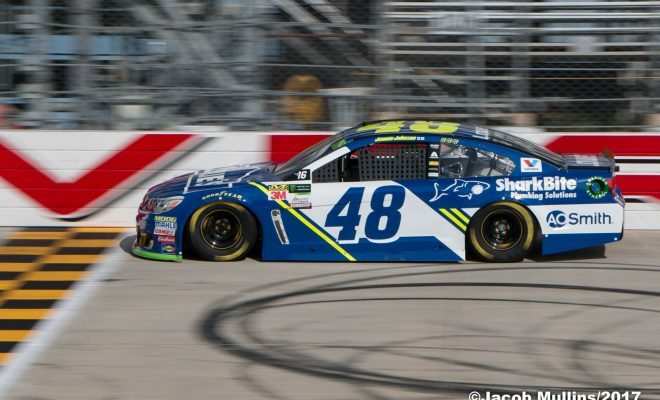 48 Chevrolet for Hendrick Motorsports to a sixth-place starting position. Johnson consistently spent the race running towards the front of the field and would contend for the win in the closing laps before being involved in a last lap incident with leader Martin Truex Jr.
Johnson was running second at the time of contact and would finish the race in the 8th position. However, due to a three-way tie with 0 points Johnson was eliminated out of the round of 12. 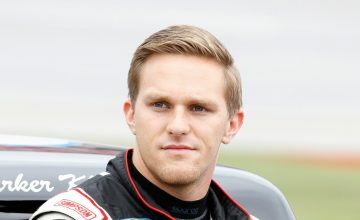 While Johnson may be out of the playoffs and the hopes for a record 8th championship will have to wait until next season he’ll still look to win races. He came close last weekend and I truly believe he could surprise everyone at Dover. Why do I think this? Well, his statistics at Dover speak for themselves but here’s a breakdown. Johnson has an astounding 11 wins in 33 starts at the track known as The Monster Mile including his last win. With those wins he also has 17 top-5’s, 24 top-10 finishes and has led a whopping 3,105 laps. The 43-year old will look to capture not only his first win of 2018 on Sunday but his 84th MENCS victory which would tie him Hall of Fame drivers Bobby Allison and Darrell Waltrip. If Johnson can win on Sunday, he will beat his own record of the most wins at Dover in MENCS competition. A victory would put that number at 12. Do you think Johnson will be a serious contender for the win this weekend? Let us know in the comments below. Sunday’s Gander Outdoors 400 which is set for 2:00pm EST on NBCSN of listen via MRN Radio.